The Limassol Wine Festival is a 10-day annual cultural and vibrant event that takes place every year, since 1961 at end of August - beginning of September. The Limassol Wine Festival, one of the most popular events in Cyprus, takes place in the Limassol Municipal Gardens, which are located on the east side of the town near the sea.There are pavilions on both sides of the main entrance belonging to the Limassol wineries including ETKO, KEO, LOEL, SODAP, and LAONA, where the visitors can taste, free of charge, all kinds of wines. When you purchase your entrance ticket, you are also given a 20% discount voucher which you can redeem at these wineries.During the event, you will enjoy a celebration of food and wine. 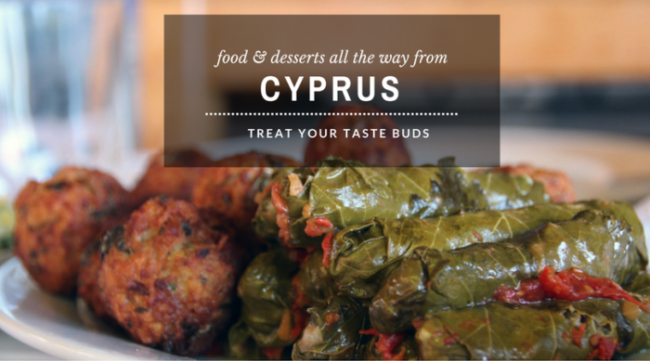 There's a variety of kiosks that cook Cypriot food e.g. mostly souvlakia. You'll get to listen to Cypriot music and watch Cypriot and Greek dancing.If you happen to be in Cyprus during this period, a visit to Limassol would not be complete without attending one of the biggest and most significant cultural events on the island.Download the full program to see what kind of activities and events have been planned and plan accordingly your visit. DOWNLOAD FULL PROGRAM Limassol Wine Festival Tickets Adults: over 18 years old: 5 Euro 20% off all bottled wines (applies to 1 bottle, excluding Commandaria) from ETKO, LOEL, KEO or SODAP wineries. Children/ Teenagers from 6 – 18 years old: 3 Euro Plastic wine bottle: 1.50 Euro Wine glass: 1.50 Euro Wine glass with stem: 2.50 Euro Venue AddressLemesos Municipal Gardens28th October AvenueLemesos, CyprusOperating TimesWeekdays 19:00 - 23:00Saturday & Sunday 19:00 - 23:30 ParkingA big parking space located on the Municipal Garden Theatre’s eastern side is provided free of charge by the Limassol Municipality (Pafilia plot). Get a glimpse into last year's event (2017) by watching the video from blogger Amanda Kate at FoodyFair. 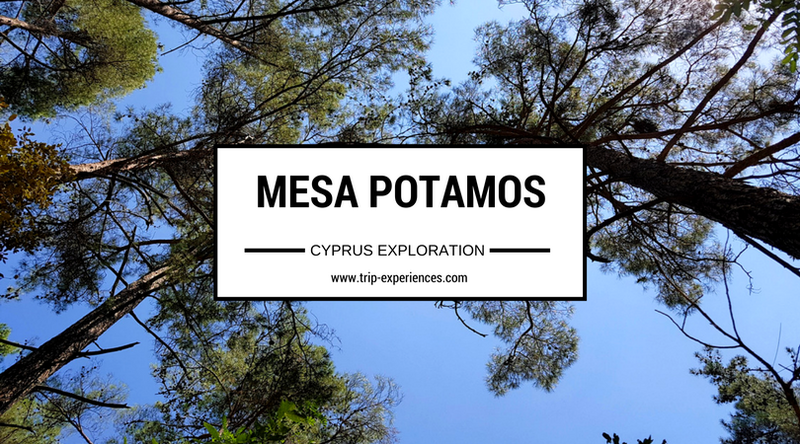 Between Protaras and Ayia Napa, there’s a magical viewpoint in Cape Greco area. 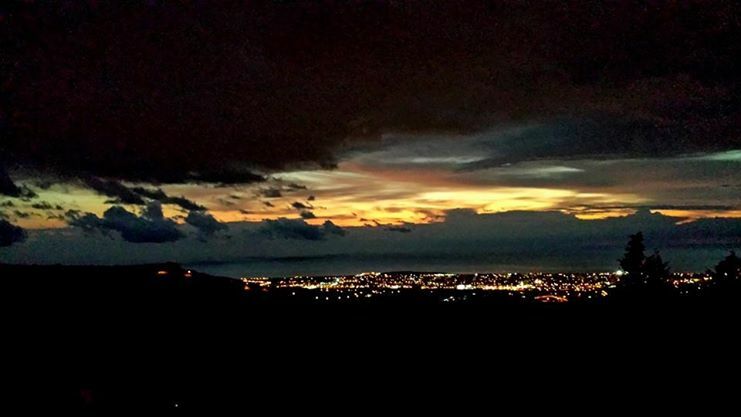 The view point is located on the top of a cliff and from there your eyes will relax by just gazing to the infinite Mediterranean Sea. But let’s introduce the area to those who may have not heard about it. Cape Greco is located Between Protaras and Ayia Napa in the south-east corner of Cyprus. The area is divided into two parts, the military part and national park. Of course you cannot access the military part, however the national park is worth a visit. In order to reach the viewpoint, you will need drive up to one point and they you will have to walk a few meters to reach the top of the cliff. 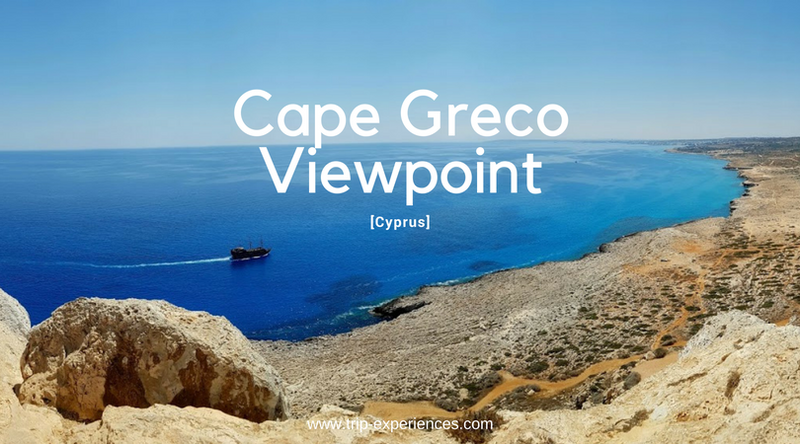 Cape Greco Viewpoint Map For more information regarding Cape Greko National Park visit ChooseYourCyprus. 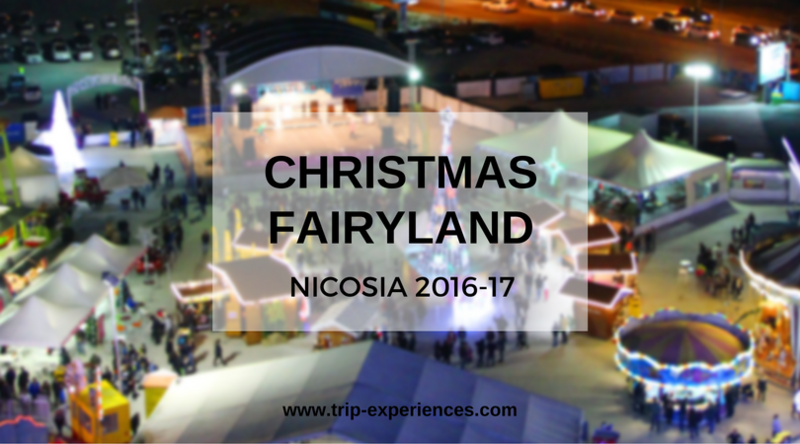 We recently visited the Nicosia Christmas Fairyland in Cyprus which you shouldn’t miss especially if you have kids, they will love it. Opening Hours: 11:00 -24:00 Prices: If you visit after 6 the ticket is € 6 per person if there’s a concert on the day. On a normal day without a concert planned the ticket is € 4. The ticket is divided in to 3 coupons. You have the opportunity to enter in a draw for a chance to win a Ford Focus car, you have a free ride on one game of your choice, the Giant Wheel. Carousel, Caterpillas and Blizzard. 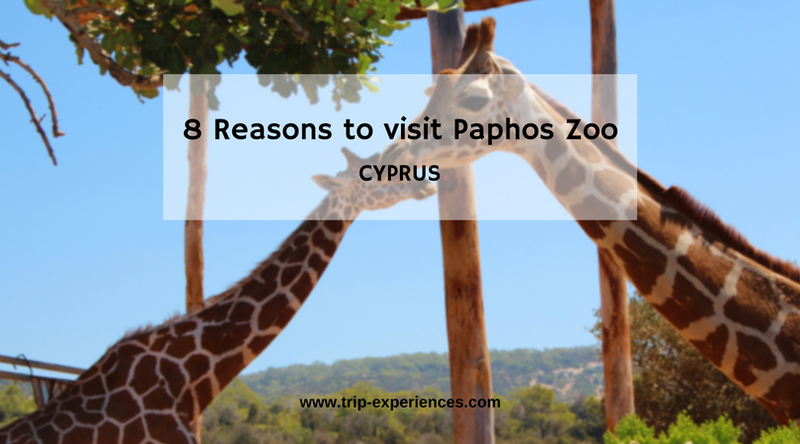 There are a lot of attractions and games to keep the kids busy and excited. 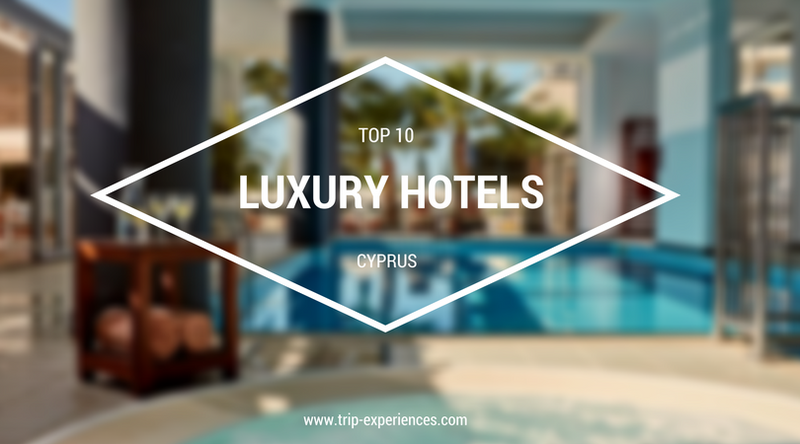 They have organised live concerts from singers or bangs from Cyprus and Greece, see the program to make sure you don't miss your favorite artist. There are also a lot of stalls selling souvenirs and Christmas gifts, food, sweets and drinks. There are a lot of things planned, concerts, live links with radio stations, theaters for the kids, dancing shows. 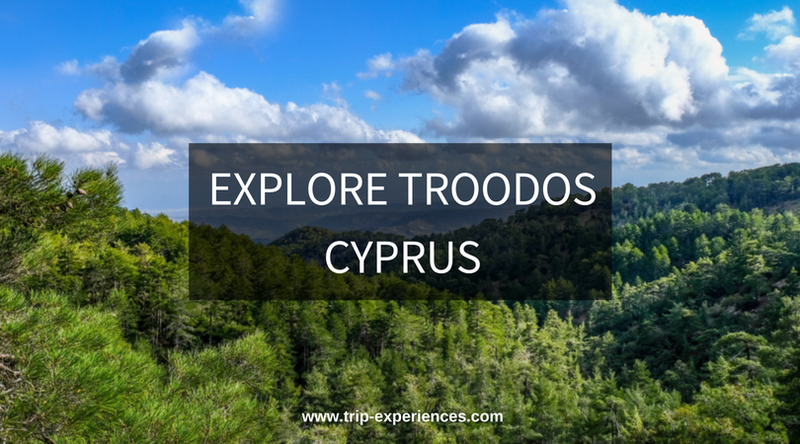 Location: Hadjiiosif Avenue, Strovolos, Nicosia. Dates: 18th November – 8th of January Facebook Page: Click to find more info about the Christmas Fairyland.